One of the most significant social developments within Northern Ireland over the last 35 years has been the development of integrated schools. This development has been even more marked given the sharp political division and violence that has characterised the province. 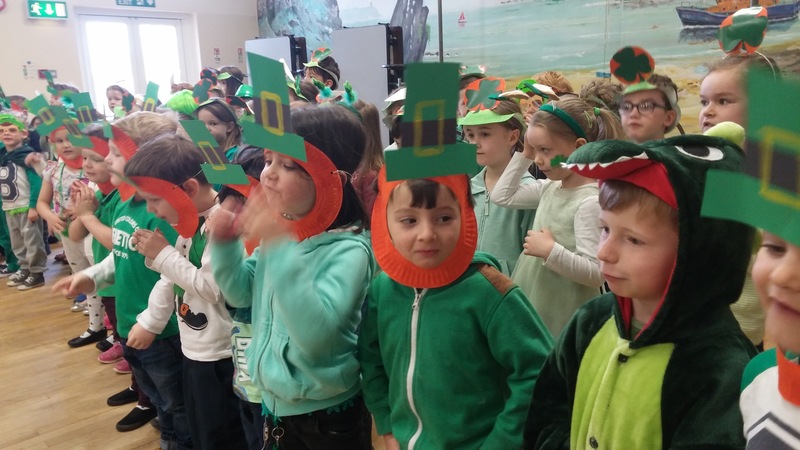 While Integrated Education can best be described as the bringing together in one school of pupils, staff and governors, in roughly equal numbers, from Protestant, Catholic, other faiths and none, it is not, as some politicians and commentators believe, about having a specific balance of Protestant and Catholic pupils. It is about an ethos. It is about cultivating the individual´s self-respect and therefore respect for other people and other cultures. Integrated Education means bringing children up to live as adults in a pluralist society, recognising what they hold in common as well as what separates them, and accepting both. There are currently 62 Integrated Schools comprising 21 Integrated Second Level Colleges, and 41 Integrated Primary Schools. In addition there are over 19 Integrated Nursery Schools, most of which are linked to Primary schools. It is an unfortunate fact that around 700 applicants for places in Integrated schools have to be turned away due to lack of places every year. Over the years Integrated Education has attracted its fair share of both supporters and detractors and the growth of the integrated sector has not been without opposition. Opinion polls* however continue to show widespread support for the concept of Integrated Education and this is demonstrated by the increasing number of parents all over Northern Ireland who seek Integrated Education for their children. * An Omnibus Survey by Millward Brown Ulster, showed that 81% of people in Northern Ireland believed that Integrated Education is important to the peace and reconciliation process in Northern Ireland. Regrettably Integrated schools remain capped, with a limit put on their enrollment preventing them from growing to meet demand and it is almost impossible to open a new Integrated School. Parents can't send their children to a school that doesn't exist or to a school that doesn't have places available. While we, as an integrated school fully support 'shared' activities and any educational programmes that break down barriers and segregation of children and young people, it is wrong to suggest that 'Shared Education" is a form of Integrated Education. Indeed Justice Treacy, in a High Court ruling clarified that Integrated Education is a sector in its own right and that by trying to maintain segregated schooling under the banner of 'shared education' contravenes Article 64 of the Good Friday Agreement. Ironically, the NI Assembly has launched 'an enquiry' into the 'failure of integrated education' as it has not grown.... it will be interesting to see the response of Stormont when they discover that it is actually our Assembly that has been failing integrated education and that a history of political and departmental/education authority suppression of growth in integrated education to sustain segregation is no longer acceptable. We are delighted with the exceptionally positive stance of the current Education Minister, Peter Weir and the support of the former Education Minister John O'Dowd in supporting schools like Mill Strand IPS. 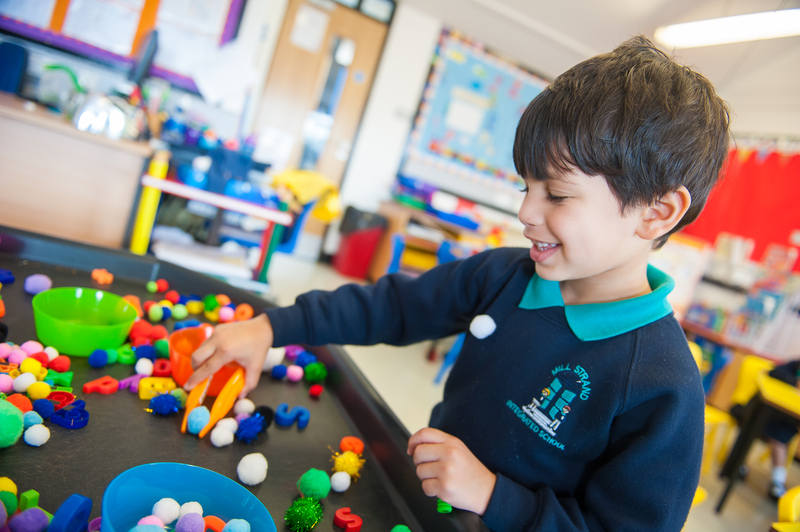 With the release of Fresh Start Agreement Funding from the Treasury in London, supporting the growth of integrated schooling has positive 'knock on' effects for the other sectors of schools, releasing funding for capital and recurrent expenditure in all sectors. "Integrated Education is an ethos that permeates all aspects of a school"